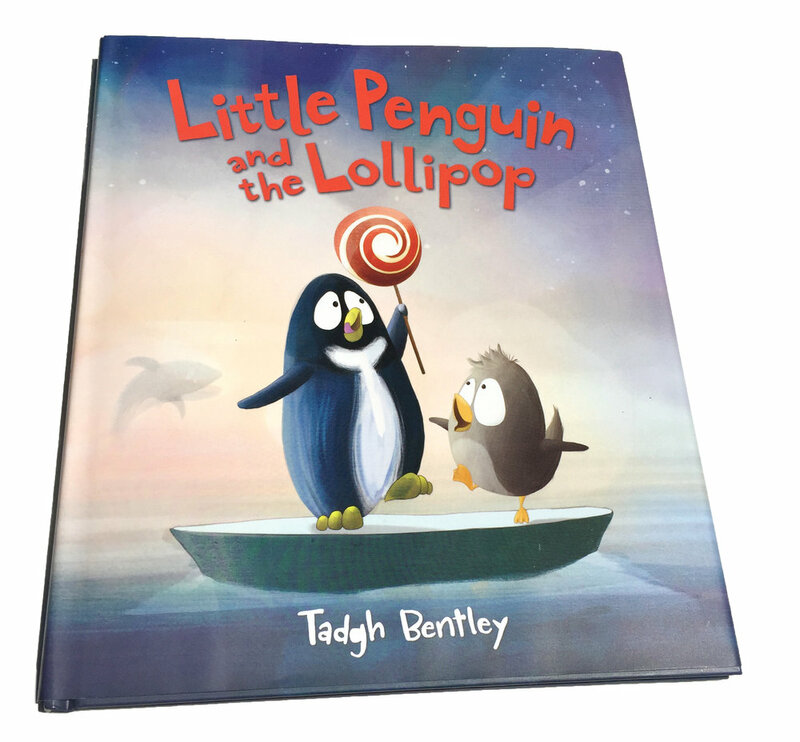 A charming companion to Little Penguin Gets the Hiccupsand Little Penguin and the Lollipop, Little Penguin Stays Awake is a funny bedtime tale that invites the reader to jump in and play along. Little Penguin has one wish—he wants to fly just like all the other birds! 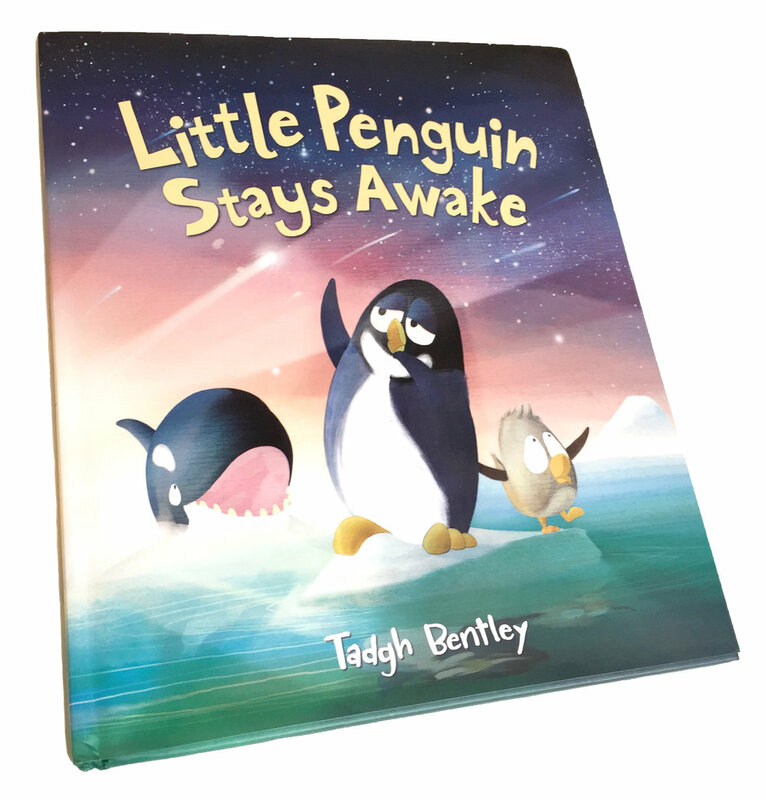 All he has to do is wish on a shooting star, but penguins have VERY EARLY BEDTIMES! 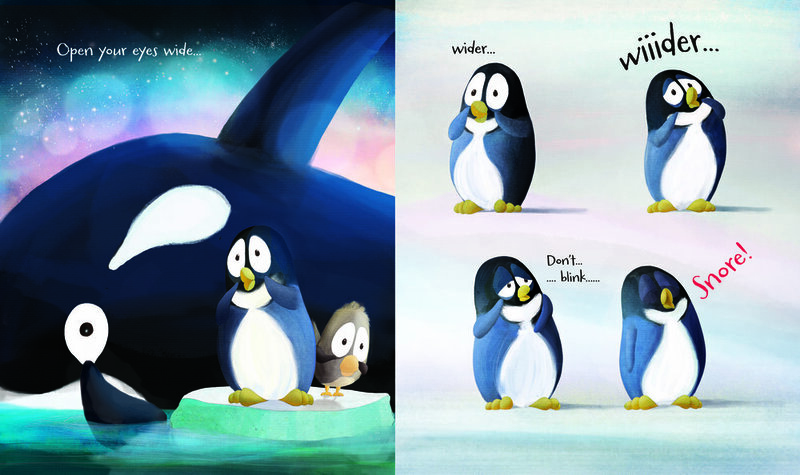 Little Penguin has tried everything he can to stay up extra late—but it’s not working. Can YOU help him stay awake?